Orania is not for sissies! 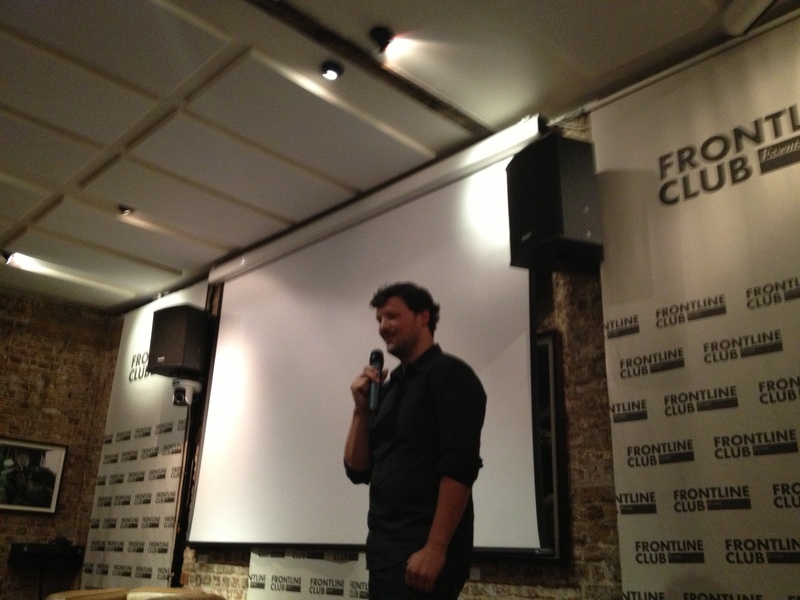 Director Tobias Lindner brought his fascinating documentary Orania to a packed Frontline Club on Monday 20 May. This lack of growth was brought home when Lindner was asked about how the protagonists are doing now, two years after the film was shot. Three have moved away and two have died, he said. Of the leavers, the character he calls the main protagonist: a troubled, young “gangster” from Johannesburg, was kicked out during filming. Carel Boshoff, Orania’s founder and another central character in the documentary, died in March 2011. Given the record of violence against white farmers in the country, Orania has seemingly achieved this in its 22 years of existence. Orania has screened at film festivals around the world, is currently shown in independent cinema’s throughout South Africa, and will be cinematically released in Germany. There are no further screenings scheduled at the moment, but you can stay up to date through the film’s facebook page or website. You can listen to the Q&A and watch the trailer below.